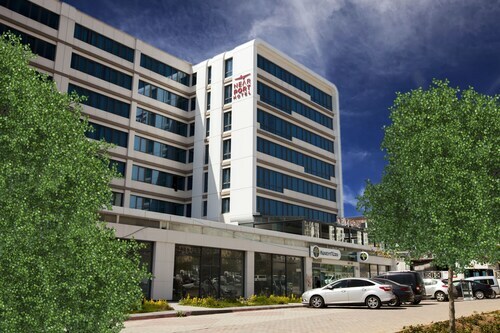 Located in the heart of Darica, this hotel is 1.5 mi (2.3 km) from Faruk Yalcin Zoo and Botanical Park and within 9 miles (15 km) of Eskihisar Castle and Osman Hamdi Bey Museum. 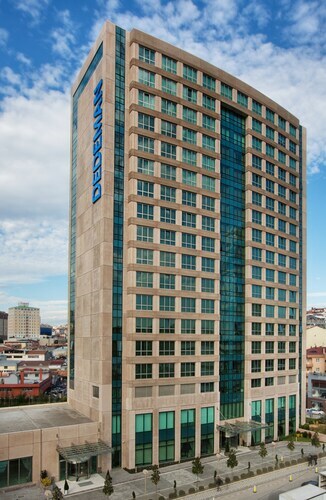 Viaport Marina and Pendorya Shopping Mall are also within 12 miles (20 km). 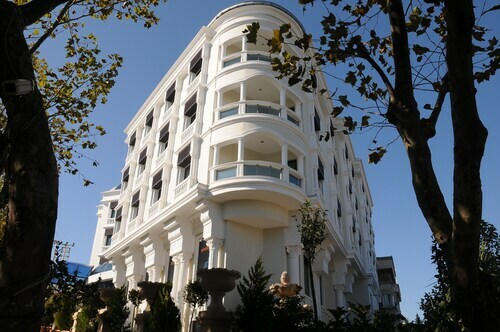 Situated in Darica, this hotel is 2.1 mi (3.4 km) from Faruk Yalcin Zoo and Botanical Park and 2.9 mi (4.7 km) from Osman Hamdi Bey Museum. 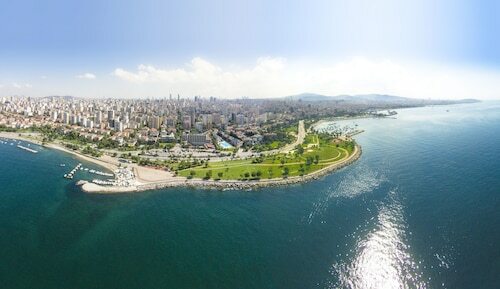 Eskihisar Castle and Viaport Marina are also within 9 miles (15 km). 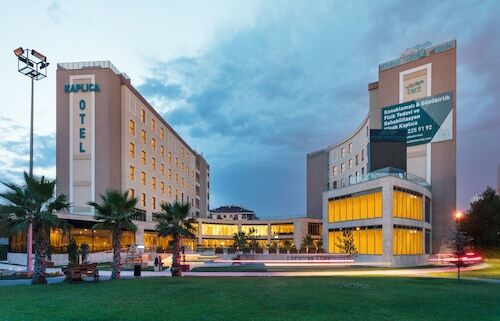 Situated on the Strip, this hotel is 1.5 mi (2.4 km) from Faruk Yalcin Zoo and Botanical Park and within 9 miles (15 km) of Eskihisar Castle and Osman Hamdi Bey Museum. 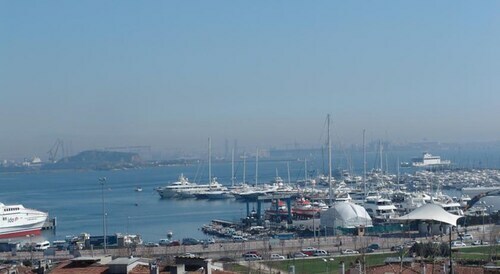 Viaport Marina and Pendorya Shopping Mall are also within 12 miles (20 km). 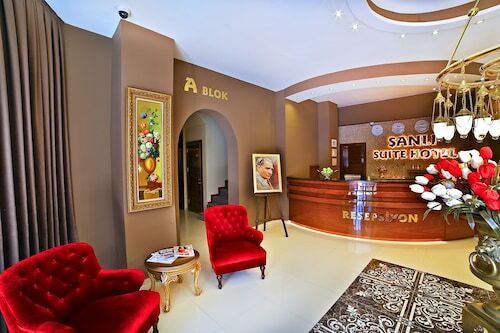 Situated in Darica, this hotel is 1.5 mi (2.5 km) from Faruk Yalcin Zoo and Botanical Park and within 9 miles (15 km) of Eskihisar Castle and Osman Hamdi Bey Museum. Viaport Marina and Pendorya Shopping Mall are also within 12 miles (20 km). So, you're considering a trip to Darica? If you want to find accommodation that's located near the sights, you can enter your holiday dates and then use the filters beside your hotel search results to find somewhere to stay near the area's attractions. 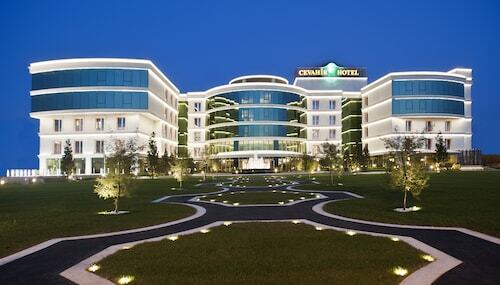 You can choose among 12 Darica hotels and accommodation choices to find a place to stay. 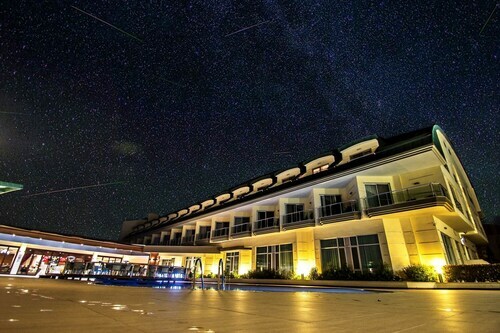 When you're deciding where you want to stay in Darica, you can easily and quickly search ebookers for hotels that offer services such as high-speed Internet, a swimming pool or free airport transport. 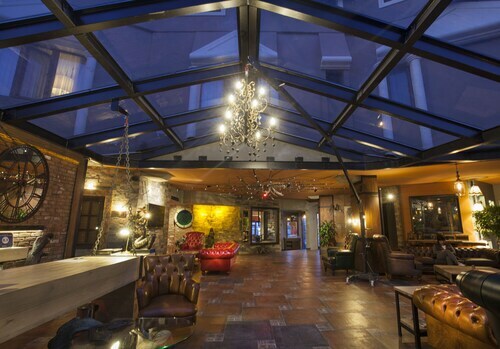 You can use the filters to narrow down your search for a hotel, so you get the services that are important to you, such as an in-room kitchen or air conditioning. When making plans for your holiday in Darica, you can also use ebookers to look for a convenient flight to Istanbul (SAW-Sabiha Gokcen Intl.) Airport. You can narrow down your search by number of stops, airline or departure time to identify one that'll work best for you. When is the Best Time to Explore Darica? If you're wondering when is the best time of year to visit Darica, you might find this info about seasonal weather useful when you are planning your trip. The warmest months in Darica are typically July and August, whereas the coldest months are usually January and February. The months with the most rain are December and January, whereas May and June have the least. The annual rainfall average in Darica is 27 mm. Magnifique...super bien et tranquille..nous sommes très contents avec le personnel..